Targus is the leading global supplier of computer carrying cases such as laptop bags. 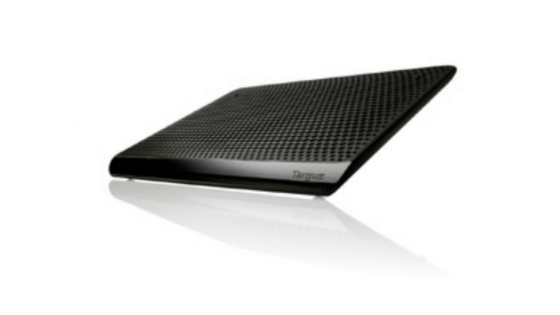 Targus also offers a comprehensive range of accessories for laptops, tablets and smartphones. Founded in 1983, Targus pioneered the laptop case by creating sophisticated baggage that provided maximum protection for notebook PCs. Today, Targus provides laptop bags, tablet sleeves, chargers, USB hubs and more that allow users to get the most from their mobile lifestyle. With 45 offices worldwide and a distribution network that extends to over 100 countries, Targus has grown to become a truly global operation. In addition to developing and retailing products under their own brand, Targus also supplies custom products for 8 out of the 10 largest laptop producers. A Targus laptop bag, laptop backpack or laptop case keeps your notebook protected when you are on–the–move. Equipped with padded straps, multiple storage pockets and protective cushioning for your computer, a Targus backpack or laptop case allows you to take all your computer equipment with you wherever you go. 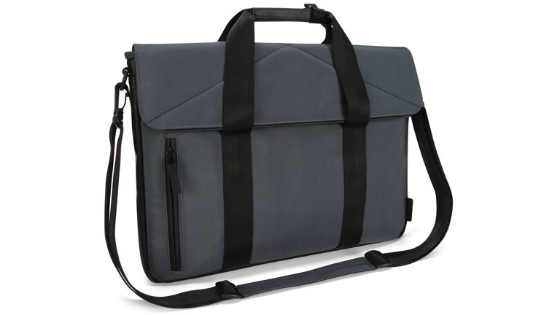 A Targus laptop sleeve or briefcase offers a lighter, more compact option that can be carried by hand. All Targus laptop bags are built to last and styled according to the latest trends. Targus cables, charges and adapters help you get more from your devices. 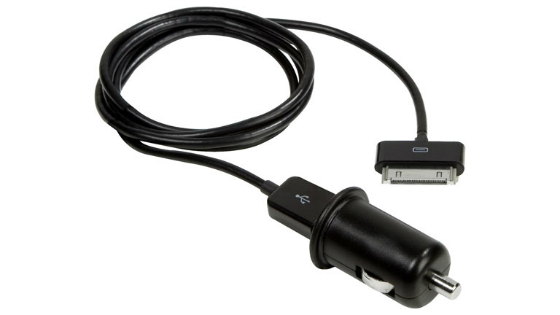 A Targus charger can be adapted to suit almost any laptop’s power connection. Available for both domestic plug sockets and car charger ports, Targus chargers ensure you never get caught with a flat battery. Targus adapters help increase the functionality of your devices. Products such as video adapters allow you to connect additional screens to your computer for a larger desktop view. Targus cables prevent computers from being stolen from shared spaces. Ideal for retailers, these cables allow staff to leave the counter area without having to worry about the store’s computer being taken. 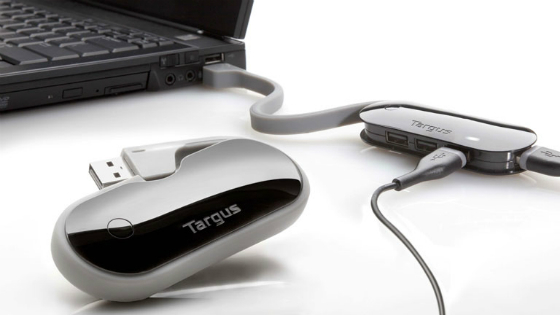 Targus accessories improve the way users interact with their devices. Targus offers a wide variety of accessories including the likes of a stylus for greater accuracy when using touchscreens, a chiller mat that keeps laptops from overheating and a USB hub to increase connectivity. Easy–to–use and highly functional, Targus accessories ensure devices get used to their full potential.